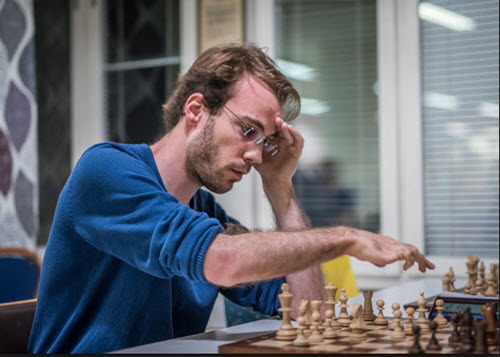 This week we will focus on the GRENKE Chess Classic from Germany, but first, we will take note of a major surprise in the strong open tournament which concluded last week. 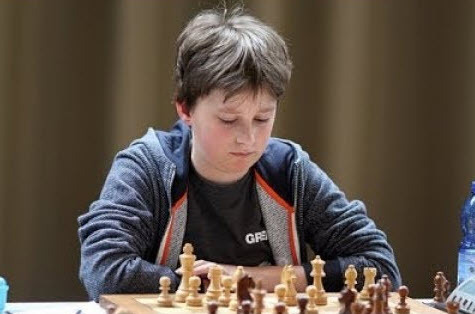 Many big names took part, but first place went to the unheralded 13-year-old German IM Vincent Keymer. Keymer’s 8-1 score had many fans remembering Sofia Polgar’s “Sack of Rome, where she notched a 2900 performance rating at age 14 nearly thirty years ago. 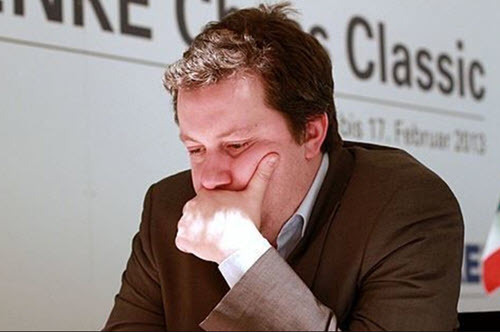 Keymer beat several grandmasters and went into the last round tied with Korobov and Shirov, who drew their game. Keymer was downfloated to one of the top seeds, Richard Rapport. The Hungarian was hell-bent for victory, but Keymer survived and launched a decisive counterattack to win it all. Arkady Niaditsch is one of my favorite players, at least stylistically, because he plays bold, original chess and is never afraid of losing. He went for a masterpiece against Matthias Bluebaum but was not quite able to finish the job. That does it for this week. 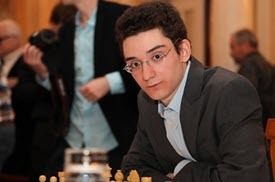 Next week I may return to delve into Caruana’s last round victory, which only just concluded shortly before this recording.